Everything from 121 training, mentoring and consultancy (if you want to manage your own social media) to the full-blown social media management where we work with you and manage your social media for you on a daily basis 365 days a year. We also offer a first-class social media set-up and optimisation service, this is where we can create and optimise your social media profiles and accounts for you, ensuring they are effective, gain maximum visibility online and loved by Google! Where would the 121 social media training be carried out? Depending on where you are based, generally training can be carried out in my Norwich office or, if local at your premises. If you live further afield I can still come to you but there may be additional travelling costs involved. Alternatively, we can carry out the training via Skype. Get in touch today for more information or to discuss your options. We like to be open and transparent about our charges, although we see it as an investment in your business, and promise that there are no hidden costs. If you manage my social media, how much control will I have? We will work closely with you so that you can have as much, or as little, control as you would like. At the end of the day it is your business, your baby, and we aim to take away the day-to-day tasks of marketing your business effectively to your target audience, while you concentrate on your business. All enquiries, comments, even complaints, will initially be dealt with by ourselves and also passed on to you to advise if needed. Our aim is to work with you, be part of your team, and make your business more accessible online and engage with your customers, potential customers and target audience. I need help with my social media, how quick can you help me? If it is social media training we can help you as soon as we have availability and on a date that is suitable for you. If it is social media mentoring, I can help you either via Skype or in person on a date and time to suit you. 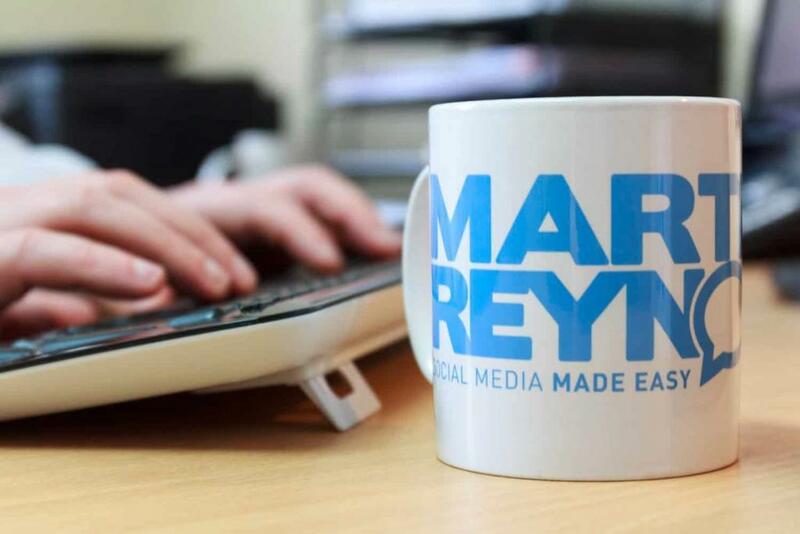 If you are looking for social media management, I can arrange a meeting or call with you and get the ball rolling ASAP! If you need help setting up and optimising your social media accounts then I can book you in as soon as possible for the work to be carried out.